The Medford Township Council recently adopted an ordinance permitting food trucks on Main Street for designated dates and times. 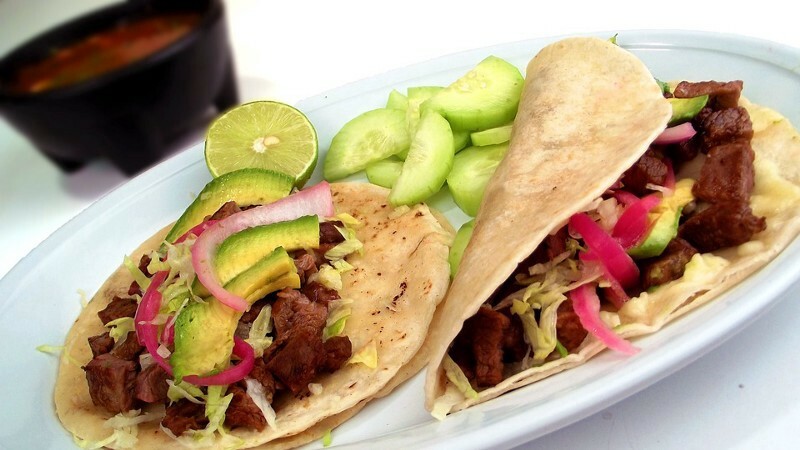 Partnering with the local businesses and the Medford Arts Center, up to six food trucks will be parked along Main Street on the third Thursday of every month from August through December, from 6 p.m. to 9 p.m. — rain or shine. For up to date information on the featured food trucks and activities each month, visit the news feed on the home page of the Medford Township website or the Township’s official Facebook page. 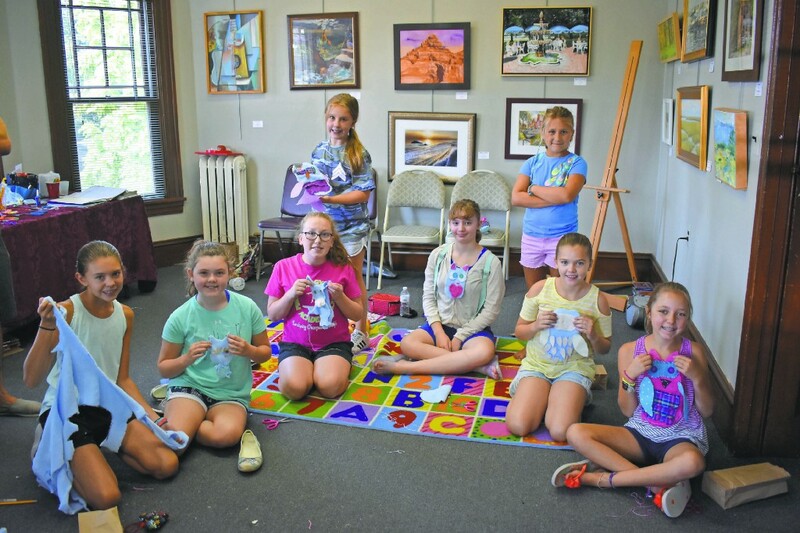 Mac Senechal, Sienna D’Alesandro, Becca Eiferman, Bella Landolfa, Katelyn Henson, Julia Donegan, Emma DiBennetto and Ella Breining are pictured with their sewing projects at Medford Art Center’s Rockin’ Arts camp on Aug. 10. A shift in location isn’t the only change the Medford Arts Center will be undergoing in the coming weeks. As the MAC moves from 18 N. Main St. to 8 N. Main St., the center will be releasing a host of new classes and events for the fall season, along with an upgraded floor plan to appeal to all community members. There will be a ramp placed at the back entrance, the floors have been made level and there is also a handicap accessible bathroom. 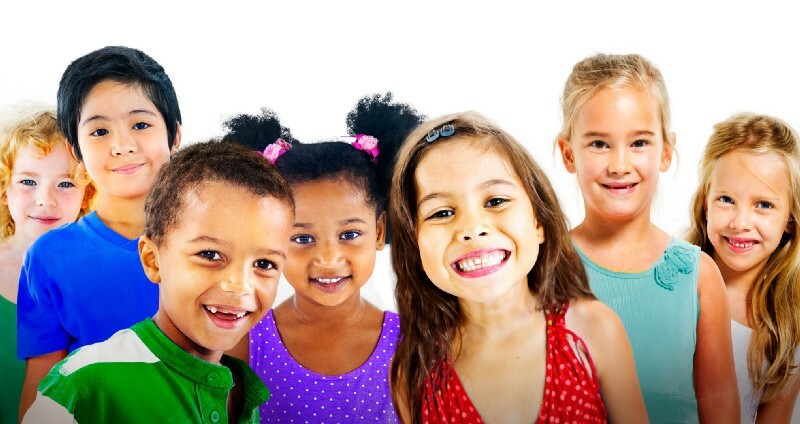 From moon bounces to face painting, vendor tables to crafting, families can sign up for an afternoon of free fun when the South Jersey Kids Expo comes to Cooper River Park on Wednesday, Aug. 22. The event, hosted by The Sun Newspapers and co-sponsored by the Camden County Department of Parks, will run from 3 to 7 p.m. between LaScala Birra and the Camden County Boathouse. While the South Jersey Kids Expo is free, pre-registration is requested at www.nmg.ticketleap.com/cckids. A vendor list is available on the website.